Didn’t get an invite to today’s Nokia event in NYC? Don’t worry, you are not alone. The good news is that everyone can watch the events unfold live directly on Nokia’s website. 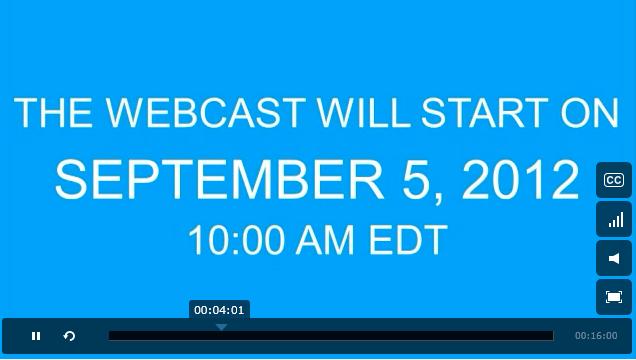 The event starts at 10:00 am EST, less than an hour from now. We expect the Nokia Lumia 820 and the Nokia Lumia 920. What we don’t know is if there will be any surprises, release dates and/or carrier news. Hang tight folks, we’re just an hour away.